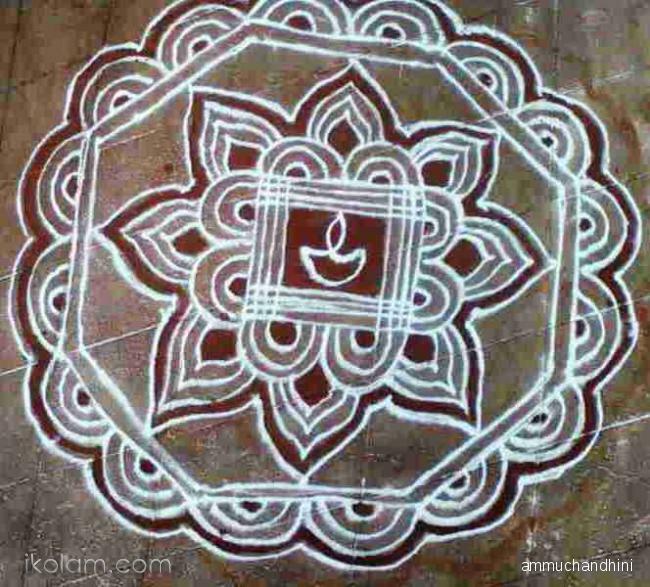 A Rangoli or Kolam(in Tamil) is a beautiful design drawn in Indian houses.Mostly it is the women who do the Rangoli.I have always admired some illiterate maids who draw these perfect geometric patterns without even knowing what geometry is.This poem is a tribute to them. Hey …..I did not know that you can pen lines too☺! Lovely…. Wow..waiting for your rangoli designs post.